Spanish is one of the most perfect languages in the world. Its pronunciation and spelling correspond in a predictable way. To make things even easier, there are 5 main Spanish sounds that, if mastered, will make a huge difference in the way you speak Spanish as they’ll make your pronunciation more Spanish than ever from day 1. What are these sounds? The 5 Spanish vowels! If you get the 5 Spanish vowels right, you’ll get 75% of the Spanish pronunciation right. So without further ado, here are the 5 queens of the Spanish pronunciation: A E I O U. Make sure you click on each vowel and word to hear the pronunciation and practise it too! heredero (heir) …and yes, the H is silent in Spanish so don’t even try to pronounce it! Just pretend it’s not there! Aaand here you have them! The 5 most popular Spanish sounds! 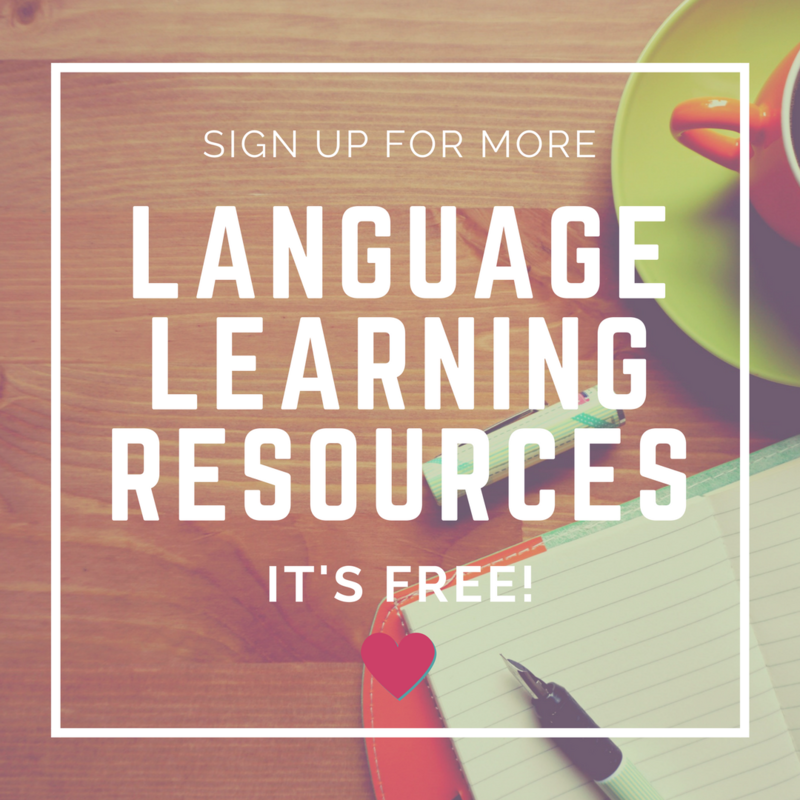 To make things easier for you, I’ve collected all vowels and the words in this article in a collection of online flashcards in my “Español para todos” class. 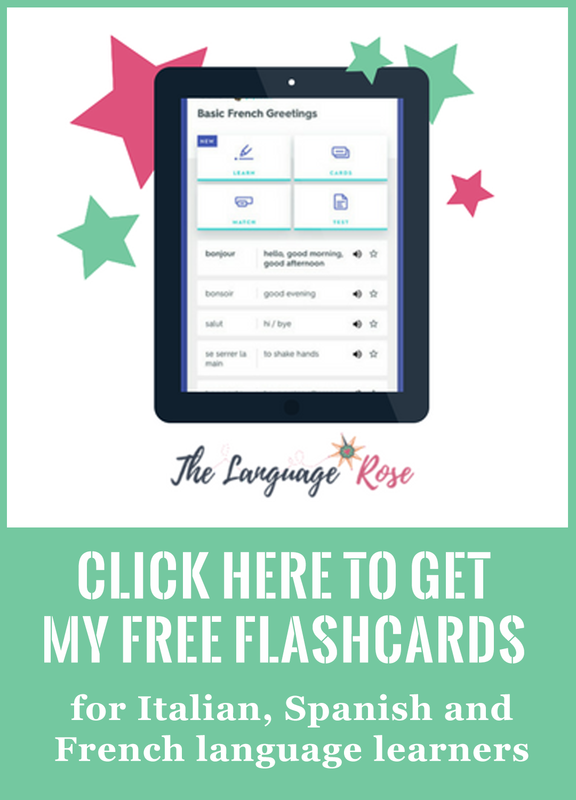 Click here to grab these flashcards for free and listen and practise the pronunciation of each vowel and word! 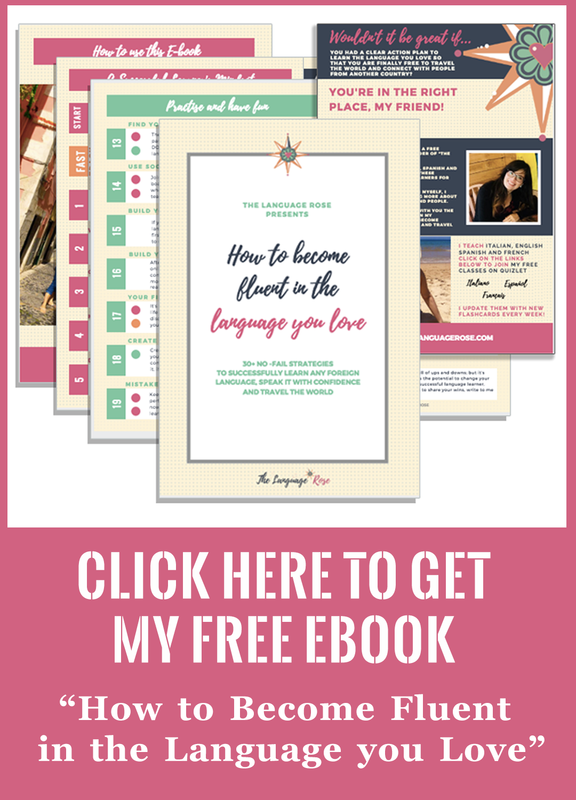 Now, it’s time to turn your insight into action, I challenge you to read a short text in Spanish and really focus on getting the pronunciation of each vowel right. I bet you’ll notice an instant improvement in your accent once you pronounce each vowel correctly. Plus, if you want some more tips bout how to improve your pronunciation, try these ones right here. P.S. Do you live in and around Chester and would like to learn Spanish? You should join the Spanish for Travellers course. More info, right here!